American Red Cross aquatics programs are offered throughout the country. Your local Red Cross aquatics representative can answer any questions you may have. Provide people in crisis today with help for tomorrow. 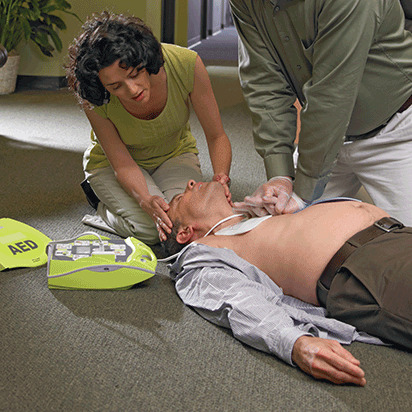 Learn a lifesaving skill from the Red Cross this year. Join others who have given and received help. See how you can help. Everyone can make a difference.